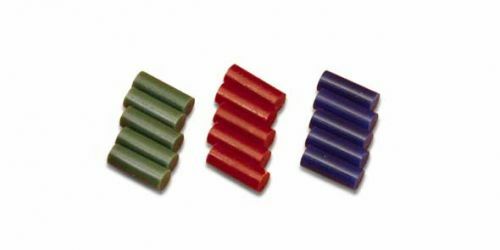 Matt Wax Pellets can be used with the Matt Gun. They are available in a box of 20 & three different colors. Blue Pellets: for designing on a mandrel. Red Pellets: for designing on water.